Hello World, its been a while. I'm not even going to apologise for my absence but the truth is that I do sometimes fall in and out of love with blogging. My motto is usually if you haven't got anything to say do not bother saying anything, so that's kinda why the blog has been a bit silent lately. Anyway....... I have got something to say today, so here it goes. Taste, flavour and aroma have always played a large part in my life. Some people are very visually driven, others like to touch the products they are dealing with, but for me it has always been taste that pleases me the most. This got me thinking recently about how tastes change and how my own have developed over the years. We often think about children and young adults as being picky and driven by sweet flavours. 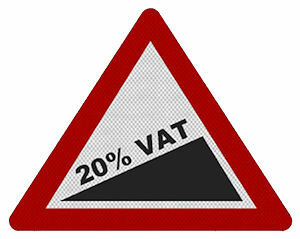 A survey by the University of Copenhagen in 2008 found that it is not quite as simple as that. They concluded by saying that adult palates simply need more stimulation than children's do. Recently I have also bought two books/kits which tie in with my current fascination with taste and my own palate. Firstly I purchased something which I have had my eye on since my days wandering through the vineyards of the Rhone Valley, Le Nez Du Vin (N.b You can get this product much cheaper by sourcing through the usual tax avoiding website with the name of a South American river, but I wouldn't want to link to them). 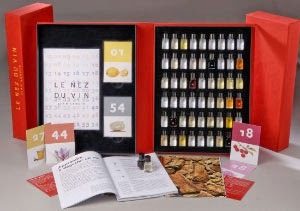 Le Nez are a series of aroma kits compiled by renowned French wine buff Jean Lenoir. The idea is that you are provided with little glass bottles of liquid which you can use to hone your nose and ability to pick out flavours. Le Nez are currently selling wine, whisky and coffee kits but I would argue that many of the flavour compounds are going to be pretty universal, pineapple in an IPA and in a glass of Gewürztraminer are still pineapple. I am still at the early stages with my aroma kit and haven't got through all the guides that come with it but already I find it easier to pick out certain flavours I couldn't get a grasp on before by using the kit. Secondly I spied a book in a local book shop by Niki Segnit called The Flavour Thesaurus ™ (a phrase which she has rather craftily trademarked). Whilst veering away from beery themes slightly more than Le Nez does, she explores flavour combinations in food, giving a subjective view of what works and why and what to avoid and why. It is also packed full of recipes which contain ingredients people, certainly I, would never have combined before. I'm making a West African Mafé (Maafe) on Tuesday, I'll post on Twitter how it goes. Both of these books made me remember how excited I get by flavour and aroma. They also make me realise how varied but at the same time narrow my palate can sometimes be. 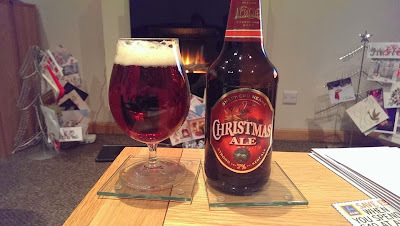 I'm happy with a nice rich malty beer with loads of chocolate, dates and plum and I am also happy with a glass of Campari and Soda (I know, I know). My palate has definitely changed over the years, just four or five years ago the idea of drinking a full bodied red wine over 14% would have had me screaming for a bottle of IPA, whereas now my palate has tuned into the flavours that the big boozy wine gives. It's proof that you really can train a palate if you try hard enough. They just haven't trained their palate to appreciate good beer yet! I won't leave it so long before the next post, promise!! 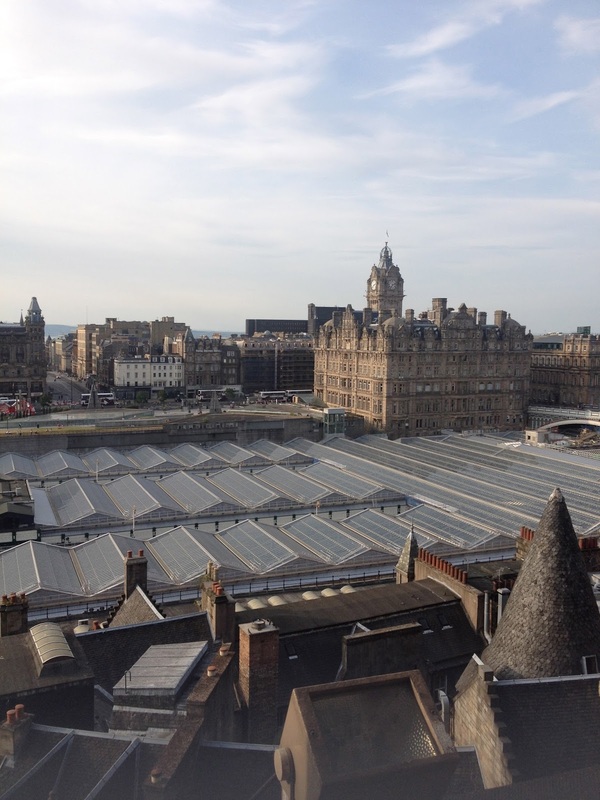 It has been nearly a month since Edinburgh glistened in the sun for the European Beer Bloggers Conference. I haven't written since then because I wanted to let the allure of the conference wear off a little before I talked about how great it all was (and I have been pretty busy). I always worry slightly that blogging immediately after these events, or even during them, can lead to long rambling posts about how great everything was; usually without thinking about who the intended audience is. After all it would be silly of me to post something littered with references which only people who were there would get. So I have decided to pick the highlights from my perspective, both beer and events. The greatest event for me at this years conference was the keynote speech by Garrett Oliver from Brooklyn Brewery. Mr Oliver, who gained some notoriety for his boating hat during the weekend, delivered an inspiring but yet honest and at some points blunt speech about his involvement in craft beer. The general gist is that we are all in this together, craft beer is open to interpretation and we should stop fighting about creating a definition, and that he has had an amazing career from music to beer. I had the pleasure of chatting to Garrett during the Pilsner Urquell dinner at Edinburgh City Council Chambers and it was a pleasure to speak to someone so inspiring and totally down to earth about how great beer is. That same night we were taken to the new Stewart Brewery at Loanhead. It was great to see another brewery expansion in the flesh (or stainless) and meet the Natural Selection Brewing team too. The hospitality that all from Stewart's showed us was great and the beer was all in great condition. Hat's off to a brewery which mainly focusses on the Edinburgh cask market for letting all of us reprobates into the new facility to have a nose around. 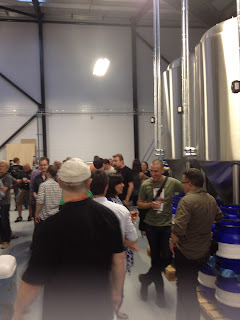 Was great to taste a lot of the newer keg offerings too. There were many sessions at the conference which I have not forgotten about but find they help me with my writing more than they will be of interest to you, the reader. The talks on Scottish brewing history, barrel ageing and becoming a beer sommelier have influenced some ideas for future blog posts; whilst Susana Forbes gave some great tips which will influence my writing in the future. For me the conference ended with the Williams Brothers and Fyne dinner, which was very good indeed (minus the cranachan, which could have given a small horse a heart attack). Some lucky bloggers went to Traquair the next day, but I don't think I could have faced the journey. All in all I would like to thank all those who made the conference happen, including the sponsors, venues and organisers. Thanks also to all those bloggers who made sure I had a great time and never stopped laughing all weekend. The conference has provided me with plenty of inspiration for the months ahead and hopefully now that my University experience is finally over I will have the time to post much more often. For those looking for more regular updates make sure to follow me on Twitter! 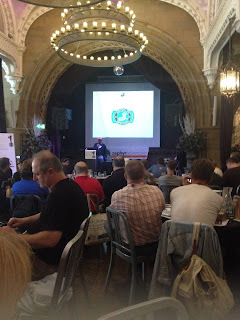 Here is my live post from the European Beer Bloggers Conference . This is written live so excuse any spelling errors etc. This is like speed dating for breweries. 5 minutes per brewery and the chance for them to impress bloggers. Looks chestnut brown. Not typical of style but thats due to Belgian malt used. Tastes of peaches and apricots. Resinous from Amarillo and warrior hop. Looks exactly like scotch ale should. Toffee coloured. Esters dominate with toffee and fruits. Not too rich. Could drink a lot of this. Im very impressed by this. Lots of wine, sherry and cherry with some chocolate. Im told this is a once of. I love this beer , would be great as a nightcap. Lovely golden colour and nice to see it in brown glass. Refreshing session beer. Its a tad boring after a double IPA and a whisky cask beer. I can see this as a gateway beer for non ale drinkers. Overall very drinkable. Im very familiar with this beer. Looks like typical Helles and tastes like a good example of this. Herbal and great lager. Tasty stuff. Smells like terrys chocolate orange or bournville. Like liquid chocolate with a chilli kick and a touch of orange peel. Lovely sweetness but with balance. I love it! Dark chestnut and a bit hazy due to non pasturisation and filtration. Boozy on nose with loads of berries. Looks dark golden like regular Innis and Gunn. I can only smell vanilla, honey and clove. 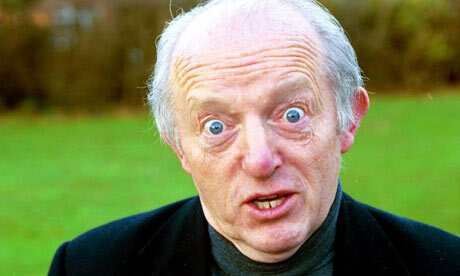 Sherry and cream . Oak is too dominant.